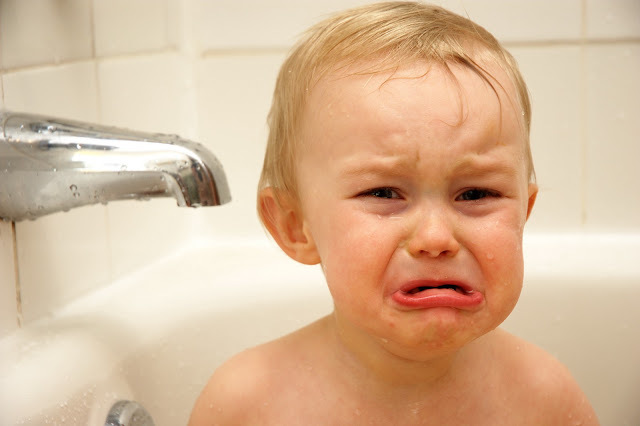 What to do about a child’s constant whining? "PIN IT" to read later. If we wanted to make a list of things that irritate parents, we’d find children whining near the top! It’s a behavior that every child tries sooner or later. Some children fall into whining and can’t seem to climb back out. By the time a parent decides to search for advice about handling whining, he is usually fed up.